OPEN HOUSE 1/25/2015 from 12 to 3 PM ! 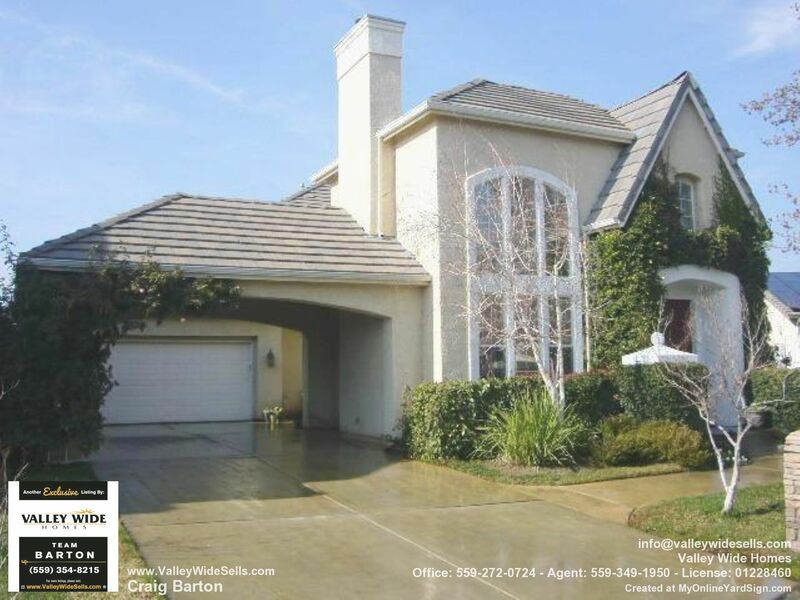 Quail Lake Home in Clovis. Must See!